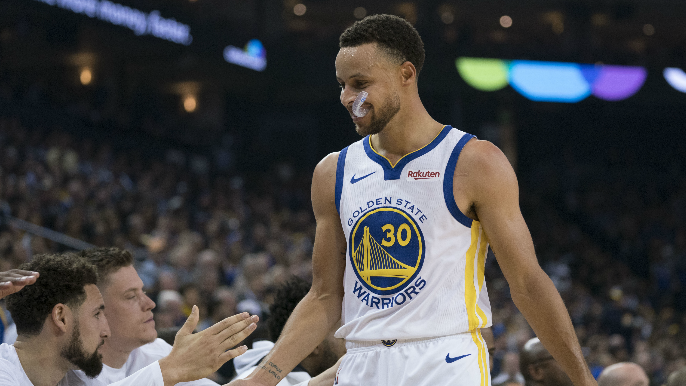 Former Warriors head coach Don Nelson was in the draft room when Golden State selected two-time MVP Stephen Curry with the No. 7 overall pick in 2009. Nelson would’ve taken the point guard much earlier, however, and told Tolbert and Lund on Wednesday afternoon that there was only one player in that draft he had ahead of Curry. Nelson also said he never thought Curry would fall to the Warriors, and that it took a number of…interesting selections by Minnesota for the Warriors to strike gold. “Oh I never thought we’d get him. It took Minnesota drafting three point guards ahead of him,” Nelson laughed. It was actually two. The Timberwolves drafted Ricky Rubio and Jonny Flynn (who’s been out of the league since 2012) with back-to-back picks at No. 5 and No. 6 overall respectively. The Wolves also selected a third point guard in the first round, picking Ty Lawson at No. 18. Unsurprisingly, Nelson couldn’t be happier the Warriors ended up with Curry. Listen to the full interview below, to hear Nelson on Curry, start from 4:15.